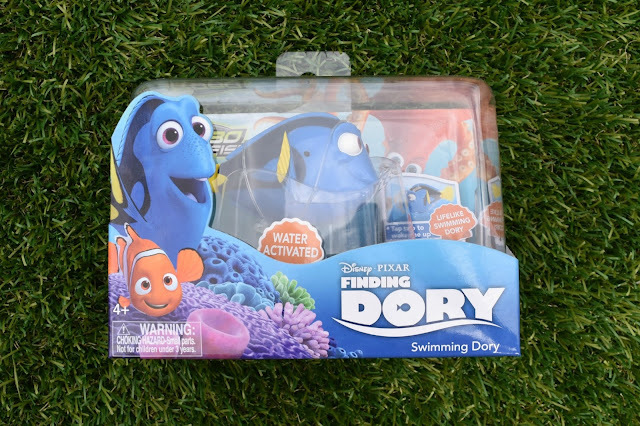 Dory is back on our screens, but this time we are looking for Dory in Finding Dory, and now you can take Dory and her friends home for your own adventures in water. 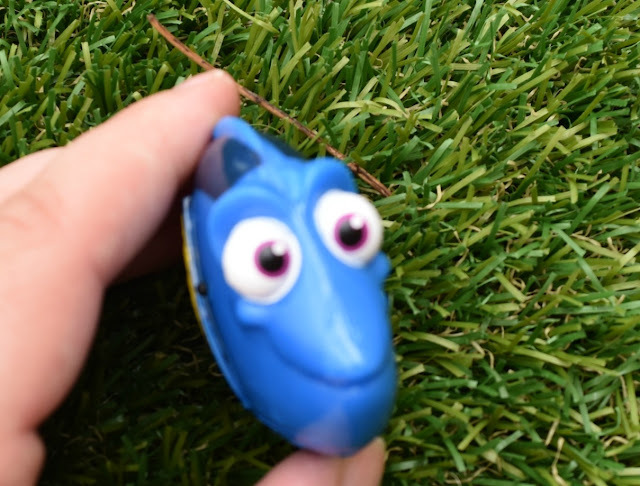 ZURU have added some new additions to their ROBOFish inspired by the latest Disney Pixar film. We were lucky enough to be sent a Dory ROBOFish from the latest collection, and when it arrived Jack was so excited, he couldn't wait to get started and it's definitely been a big hit. 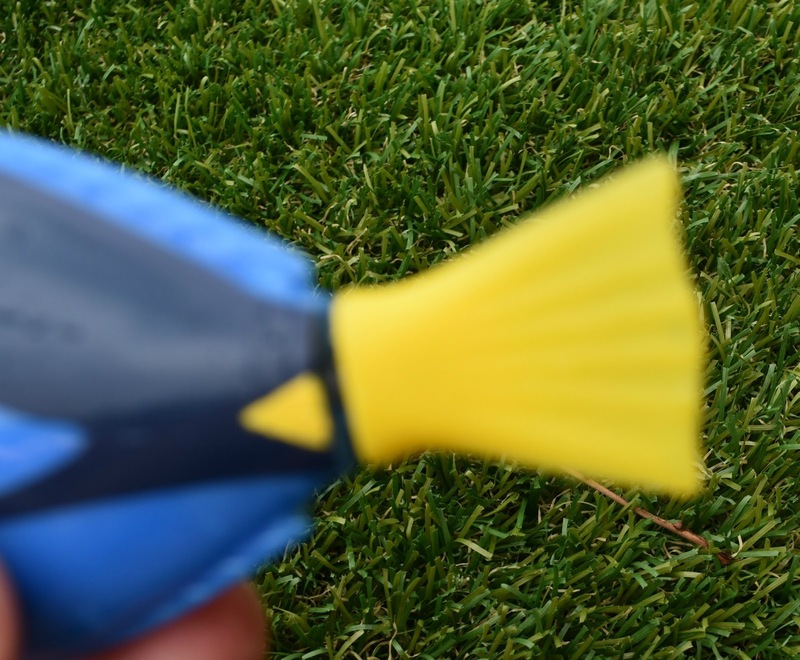 We quickly got started in a small bucket of water and I was actually amazed that Dory swam like a real fish. This is the first ROBOFish we have ever owned so wasn't aware how realistic they were. 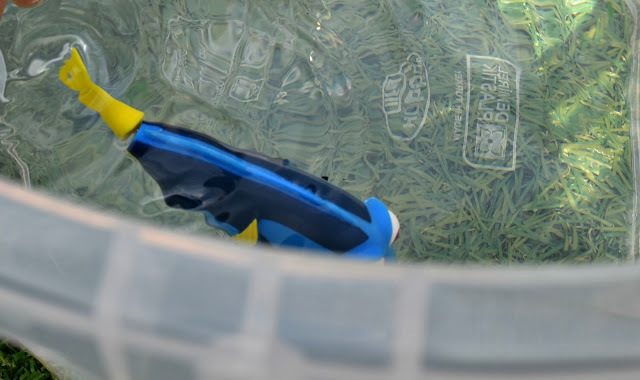 The Dory ROBOFish is really simple to use, you simply pop it into the water and away she swims, swishing her tail from side to side exploring the water as she goes. There is also a button on the side in which you can press to make her start swishing. ZURU use innovative technology meaning it have a power save mode automatically switching off after a minute to save on battery power also turning off when removed from the water. The features each of the characters have is perfect, Dory even comes complete with her tag, which we thought was a lovely addition. One thing I really like is it came complete with batteries, but also came with replacement batteries too, so when they do run out you have some on hand to replace with. Jack and Isla have loved these and Jack is constantly on about adding to the collection. Along with the ROBOFish characters Dory,Nemo, Bailey and Marlin there is also two play sets a Dory Coffee Pot Play Set (including Dory) and also a Nemo Track Play Set (including Nemo). Each ROBOFish has an RRP of £9.99 (Bailey is slightly more at £14.99 as hes much bigger), the Coffee Pot has an RRP of £19.99 and the Track Play Set £29.99. 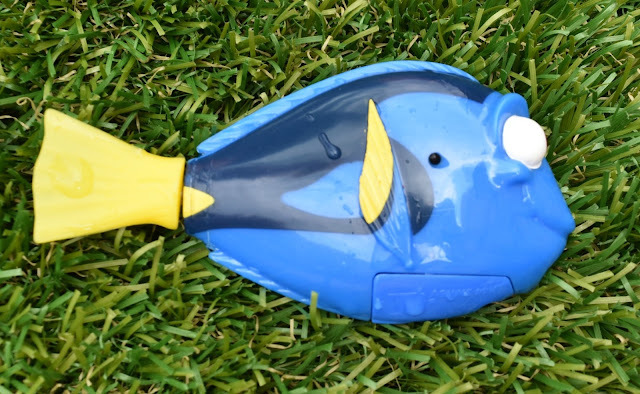 Please Note: We received a ROBOFish Dory in exchange for an honest and review. All opinions and reviews are my own and not influenced in any way.